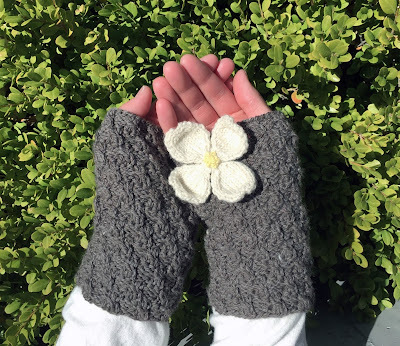 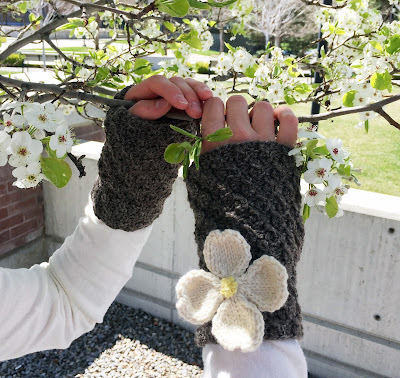 Spring is here and I finished another piece for the Identitatum Arborum project: Dogwood Wristwarmers. The dogwood tree is native to the Eastern US and is prized for its spring flowery bracts. 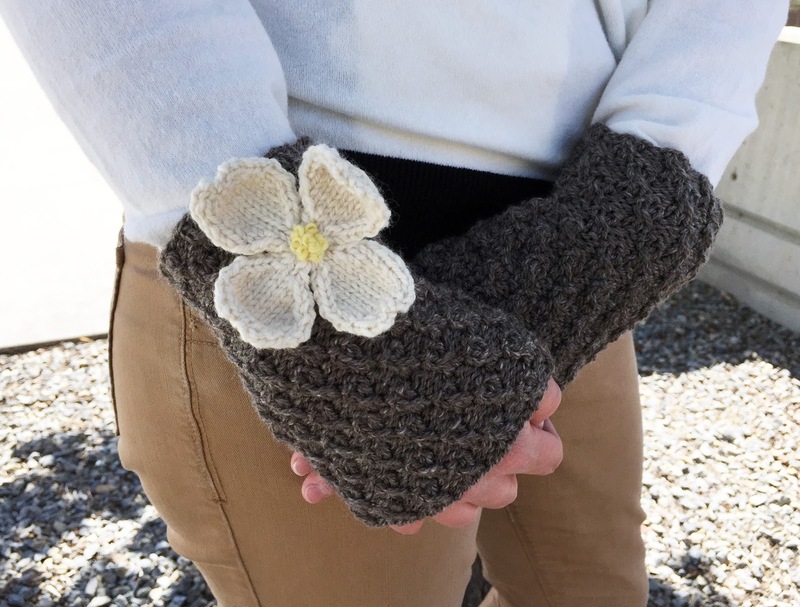 The name dogwood is disputed but most likely comes from the Celtic word dag or dagga. The wooden dagge was a useful pointed tool. The dogowood has a tight-grained hard wood that is used to make tools, weaving shuttles, and golf heads. 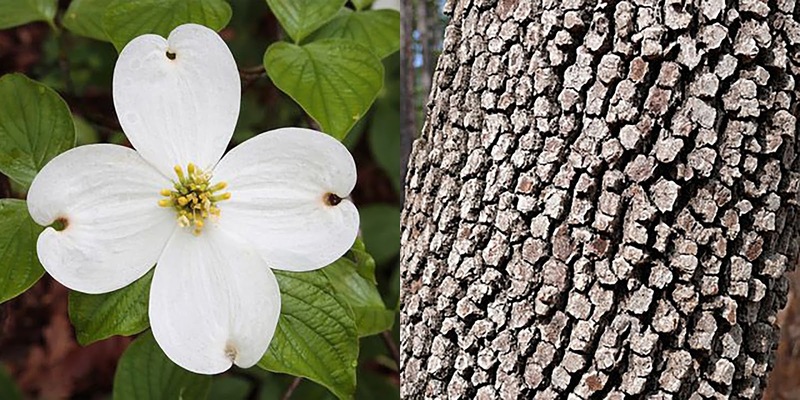 Dogwood bark was also used to treat dogs with mange. But the bark has no real medicinal properties and the practice probably resulted from the misconception that the name dogwood meant it was good for dogs.